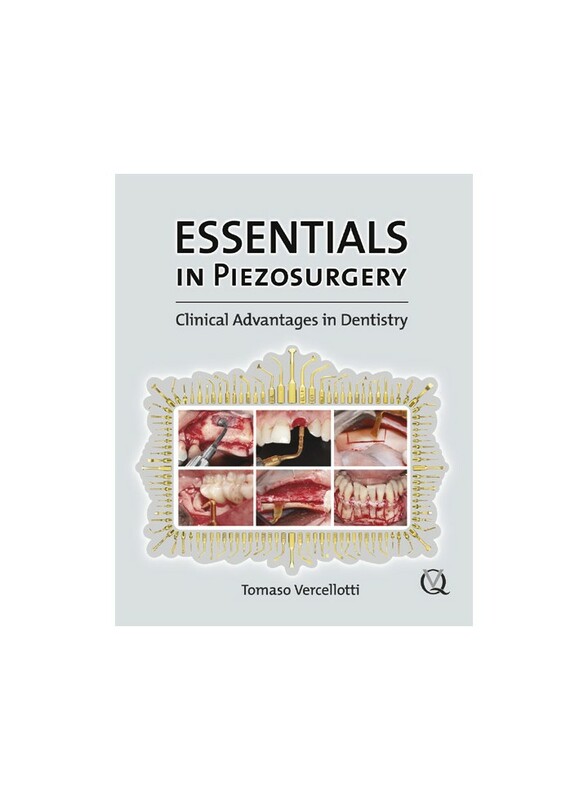 This book presents the clinical advantages of Piezosurgery over traditional methods for tooth extraction, ridge expansion, sinus elevation, bone grafting, and clinical crown lengthening, as shown by research and clinical experience over the decade since the author first developed the technique. This book presents the clinical advantages of Piezosurgery over traditional methods for tooth extraction, ridge expansion, sinus elevation, bone grafting, and clinical crown lengthening, as shown by research and clinical experience over the decade since the author first developed the technique. General practitioners, oral surgeons, and implant dentists will find unique insight into the clinical benefits of piezoelectric bone surgery.